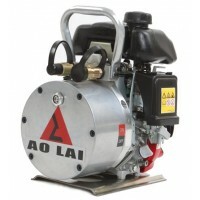 Hydraulic pumps are available in both motorised and manual versions. 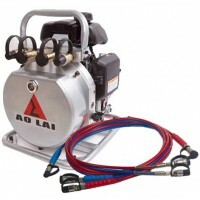 Pumps are the heart of any hydraulic system so reliability and performance are critical. DragonForce Rescue Pumps, use Japanese Honda motors and German seals to ensure absolute security and integrity within the hydraulic system. Controls are well positioned and easy to use with gloved hands.